Appreciate the subtle details and thoughtful design of this new boutique community located adjacent to the SoMa Arts District. 829 Folsom is a nine-story contemporary tower of studio, one-, two- and three-bedroom residences. 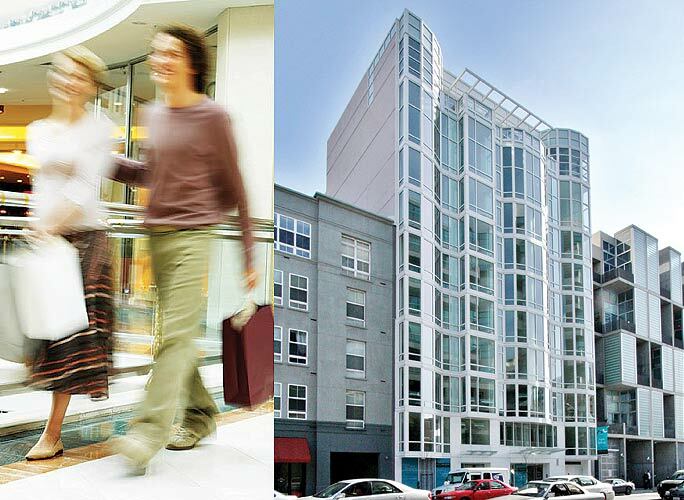 Steps from Yerba Buena Center, SFMOMA, the Contemporary Jewish Museum and MOAD, 829 Folsom is perfectly centered between the art, theatre, performing arts, business and retail centers of San Francisco.